A pediatric dentist is qualified to assist and ensure oral health care of children from infancy through their teenage years. 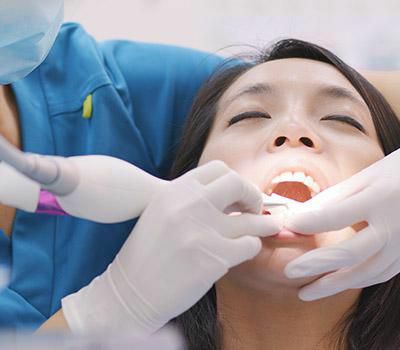 A general dentist would have to undergo a few years of specialization to be labeled as a qualified pediatric dentist. They have the training to care for and treat your child's teeth, gums, and mouth. Your child would experience the growth of their first teeth by the age of six months. 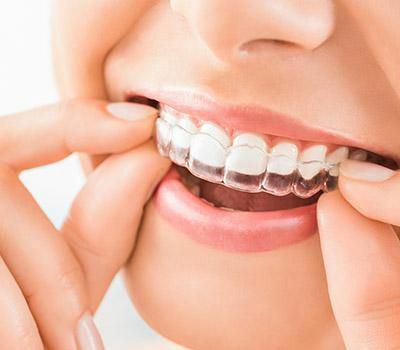 Eventually, as the years go by, their primary set of teeth are replaced by permanent ones between the ages of six and seven. 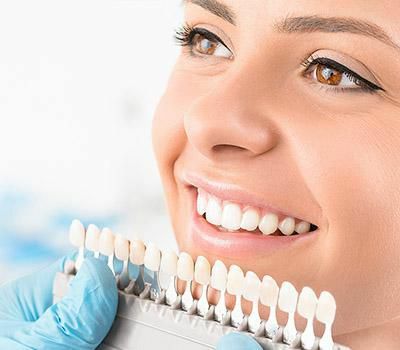 It is essential to consult your child to a pediatric dentist for regular checkups and examination as this would allow us to have a closer look at the pace and growth pattern of the child's teeth. 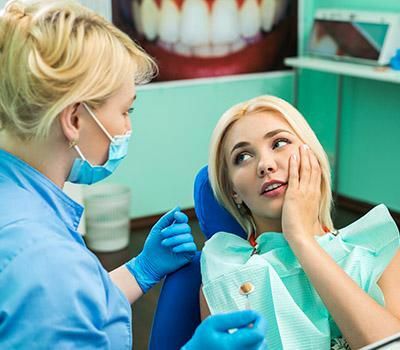 With regular visits, a pediatric dentist can look out for signs of cavities and changes in gum tissues which would help prevent the onset of any dental health problems in the future. 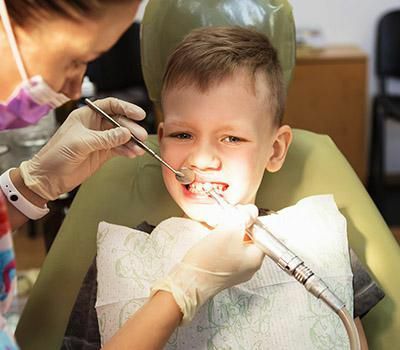 What types of treatment can a pediatric dentist offer your child? Assessment of dental caries in both mother and child. 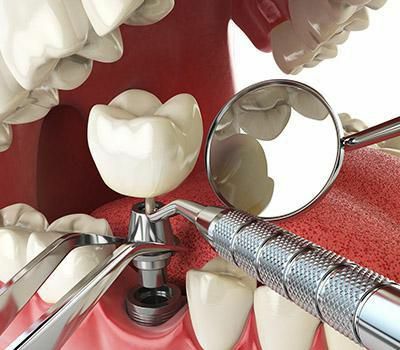 Dental cleaning sessions and fluoride treatment. Counseling for habits such as thumb sucking and mouth breathing. 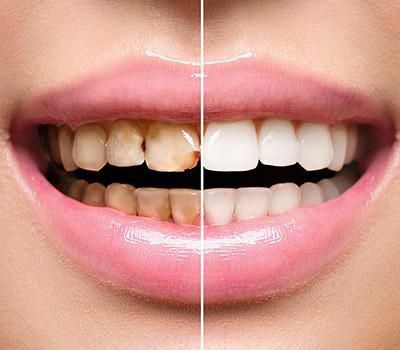 Assesses for gum diseases and other dental conditions. 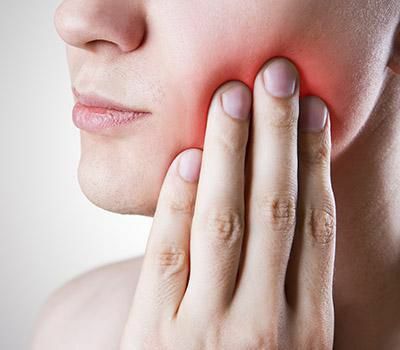 Advises care for dental injuries. 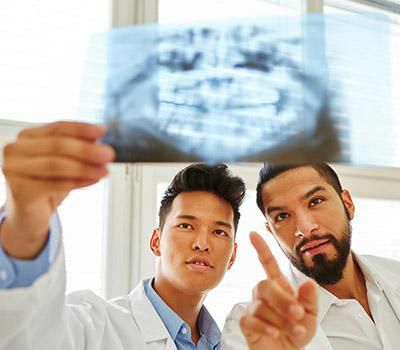 As you visit us, parents get the opportunity to educate themselves about the importance of their child's dental health and the several ways by which dental illness can affect their child's overall health. We believe that education and awareness are integral in ensuring that you consult us often in case you come across any dental anomalies for your child. Be sure to schedule an appointment with us by calling our office today for your child's first dental check.